Remembrance Sunday has a special significance this year as it also marks the end of World War I and commemorates the millions of lives lost between 1914 and 1918. No matter where we hail from in the Commonwealth, the chances are that one of our ancestors played their part in the Great War. This includes the women who volunteered as frontline nurses and as workers in munitions factories. This year’s annual National Service of Remembrance at the Cenotaph has been extended to cover most of the day. Events commence with the customary ceremony in Whitehall, followed by the Royal British Legion’s parade of veterans. 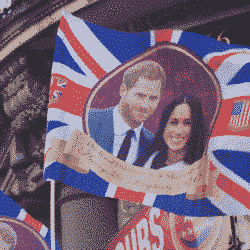 It will be followed this year by The People’s Procession as 10,000 members of the public selected by random ballot march past the Cenotaph to pay their respects. From 11am bells will ring out in cities, towns and villages across the UK and worldwide as they did 100 years ago. Commemorations conclude with a National Service of Thanksgiving and Reflection at Westminster Abbey, covered live by the BBC. Find out how and where to watch the Cenotaph events at Gov.co.uk – including full details on other official commemorations. Oscar-winning film director Danny Boyle is the creative force behind Pages of the Sea, when communities across the UK and Ireland will gather on beaches this Sunday to say ‘goodbye and thank you’ to the war dead. The event will span several hours, with tributes being read out to some of the millions who sailed away never to return. A specially commissioned poem by Carol Ann Duffy entitled The Wound In Time will be read out on shores from Shetland to the south coast. You can find your nearest beach here and download the poem here (also available in Gaelic and Welsh). Take part yourself by browsing images of some of the fallen or leave a tribute to one of your own relatives. The Armistice 100 map lists a dizzying array of commemorations across the UK and Republic of Ireland and you can even add your own event. 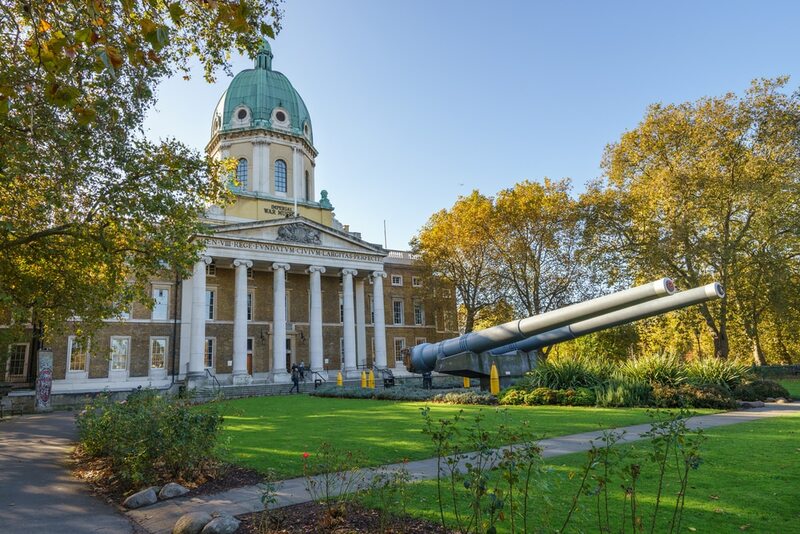 Another great source is the Imperial War Museum’s Centenary Partnership Calendar. Events include bell ringing, church services, music, drama and other ceremonies. 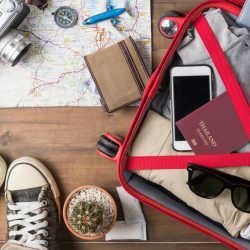 If you want to take part, it’s a safe bet you won’t have to travel far to do so! World War 1 was a truly global war, involving 32 countries and Armistice Day will be marked across the world. President Emmanuel Macron will lead events in France on Sunday, but the country which saw most of the fighting offers a wealth of activities all year round, including sights, walks and tours of battle locations and cemeteries. Belgium also bore the brunt of the action, with the city of Liege the first to be invaded by the Germans and the war’s first battle taking place at Mons. 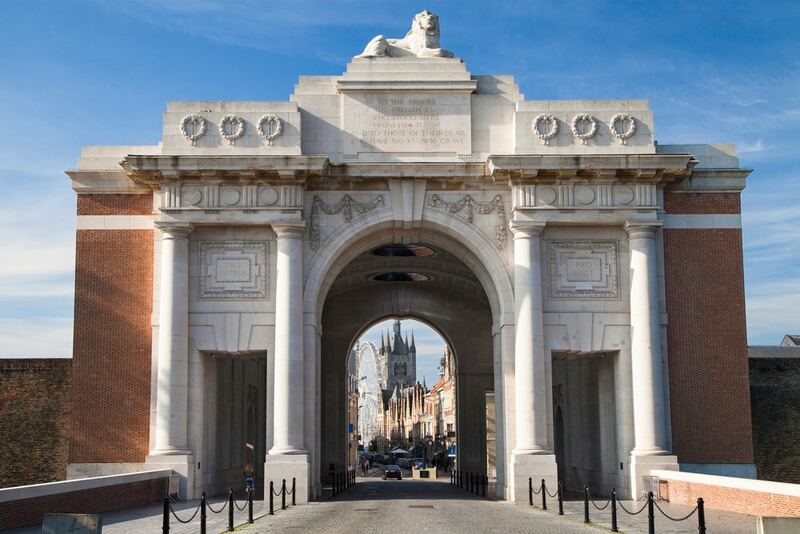 Sunday’s events will concentrate on the Menin Gate at Ypres, which lists the names of almost 55,000 British and Commonwealth dead who have no known grave. France and Belgium will also host delegations from countries including Australia, New Zealand, India, Pakistan, Portugal and Germany whose countrymen fell on their battlefields. 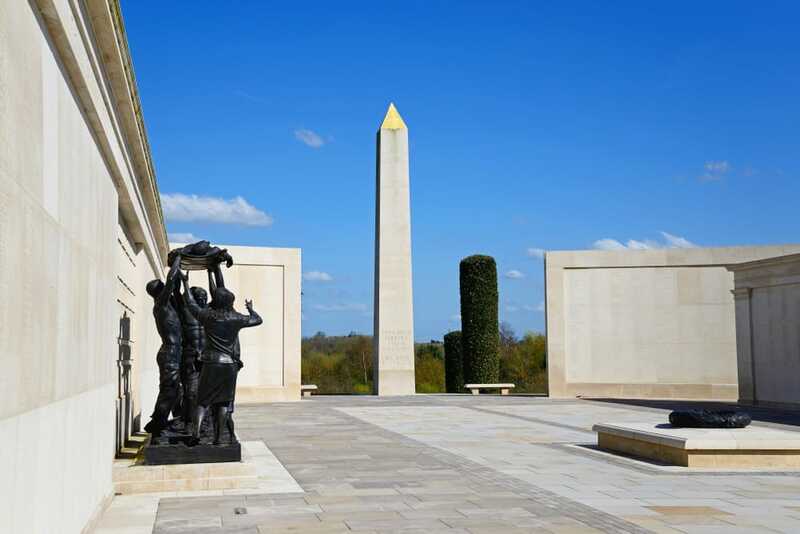 This database lists men and women of both world wars from the UK and Commonwealth who lie in the CWGC’s lovingly tended cemeteries across the globe. It’s easy to search and if you find your relative why not plan a trip to lay flowers at their graveside? This year is also the centenary of the first women to be able to vote, partly due to their huge contribution to the war effort. So don’t forget to look out for a range of events across the country to mark that anniversary as well!